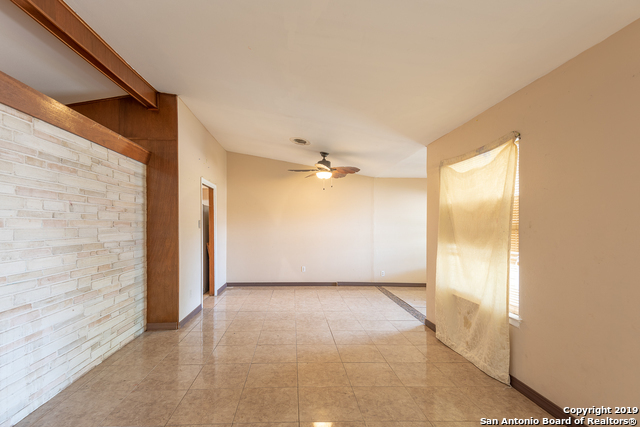 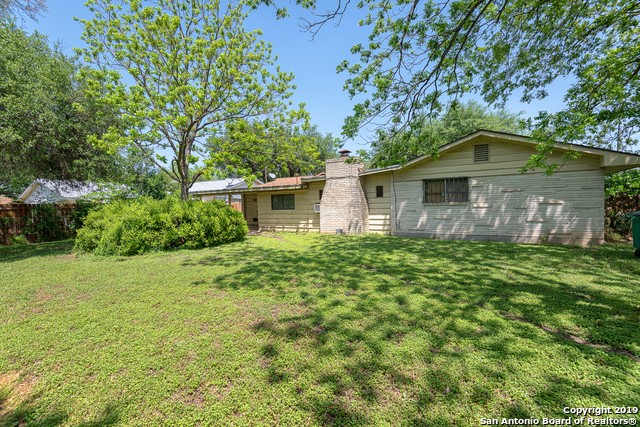 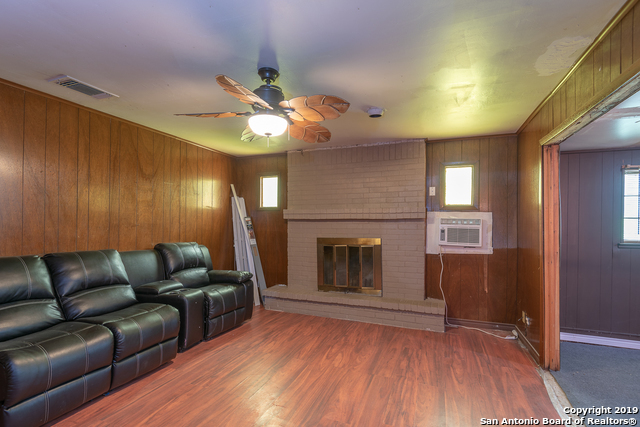 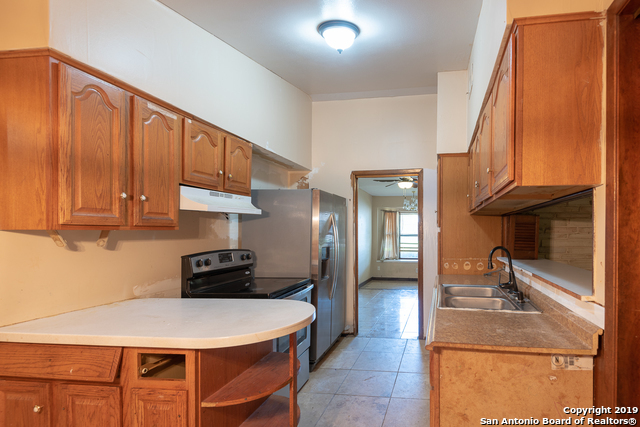 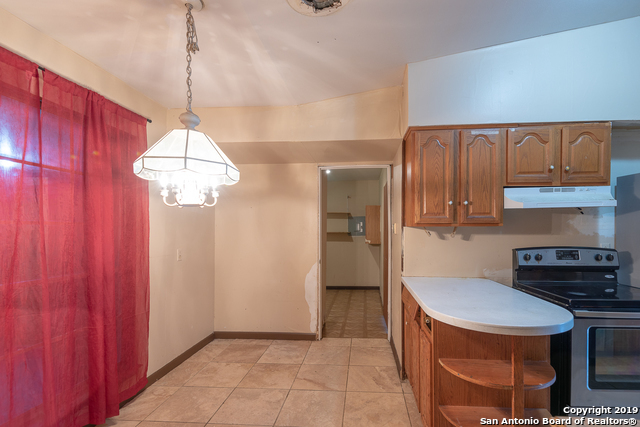 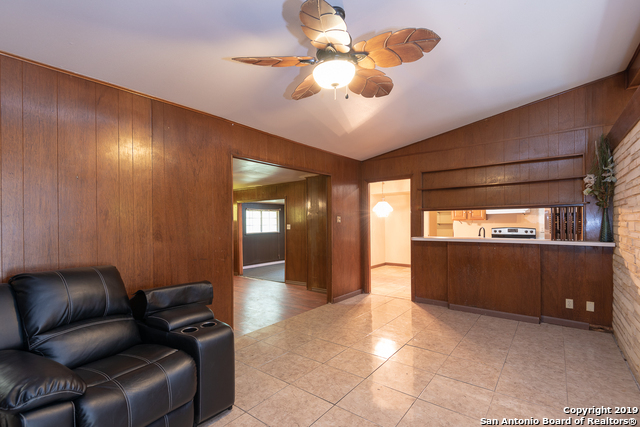 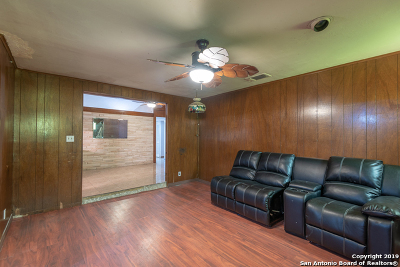 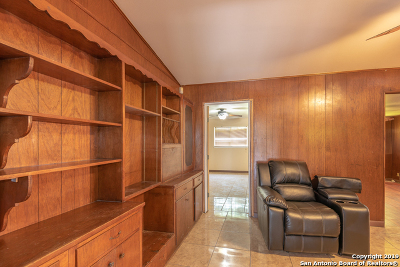 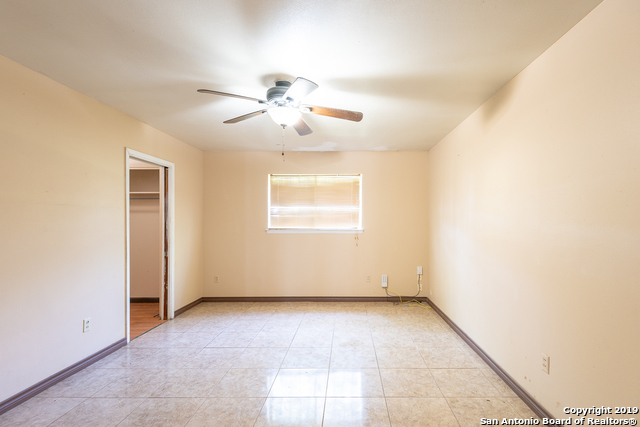 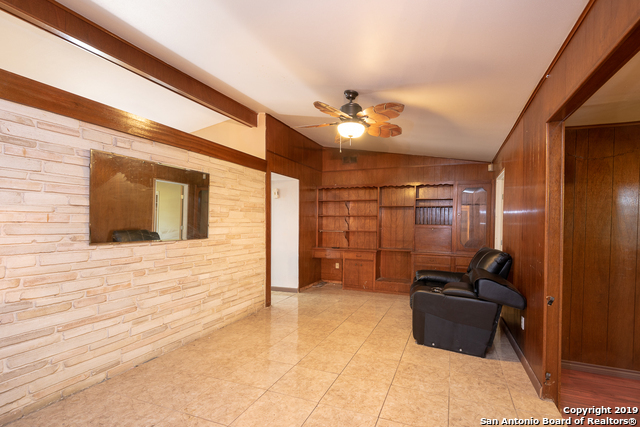 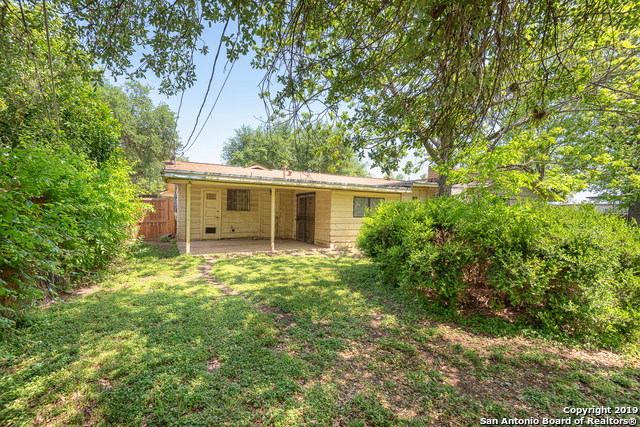 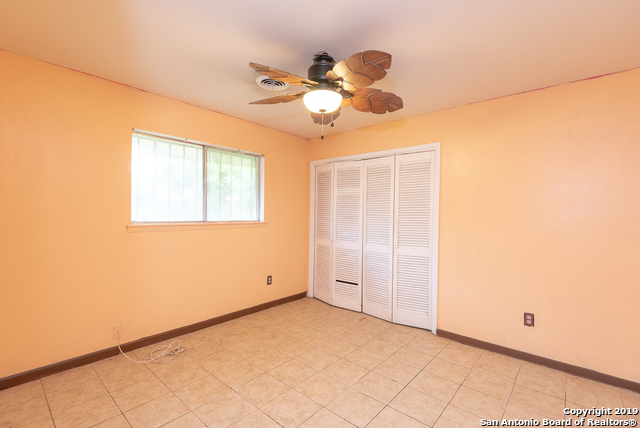 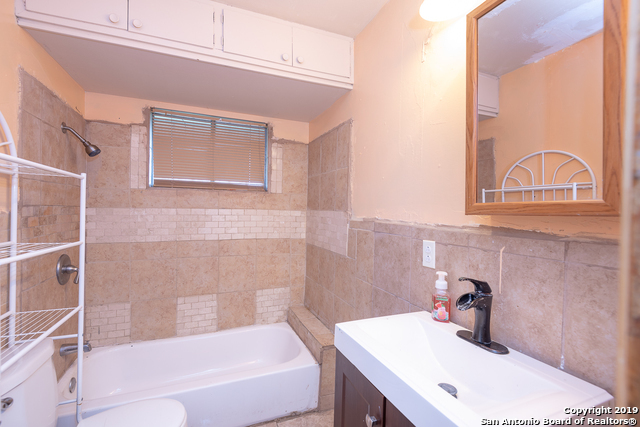 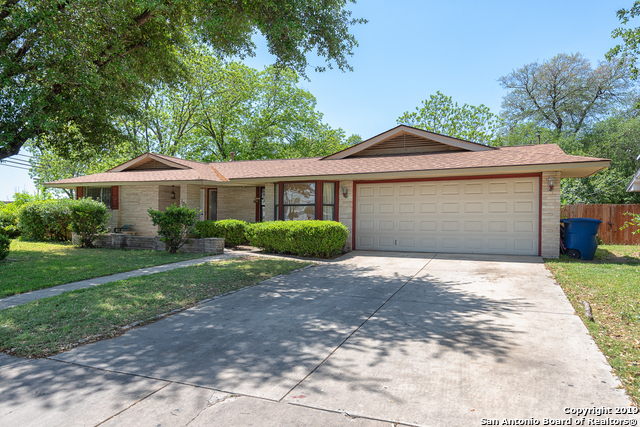 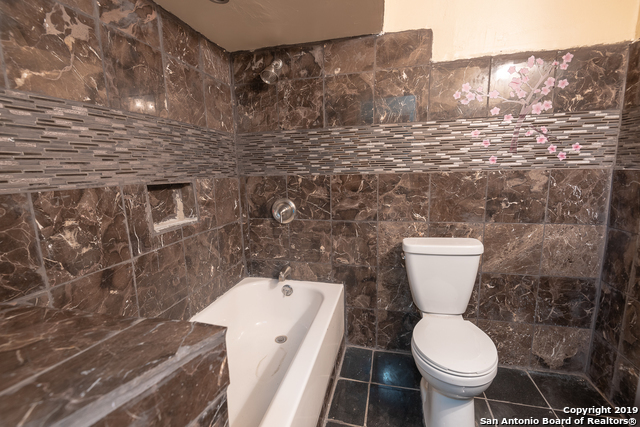 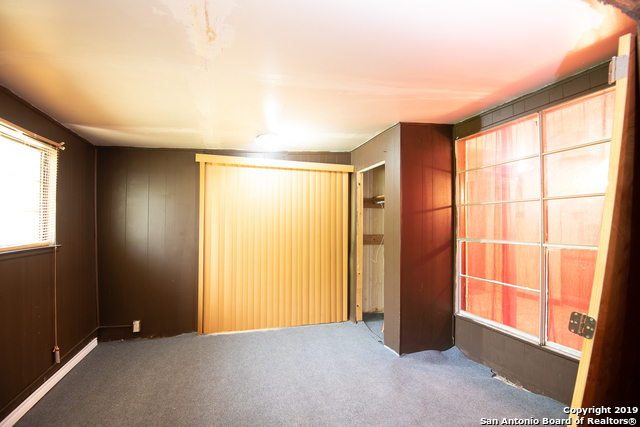 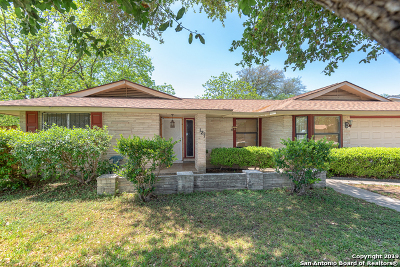 This charming house on a corner lot not only has a big back yard and covered patio for entertaining, but it&apos;s also only 5 minutes from the AT&T center for big entertainment! 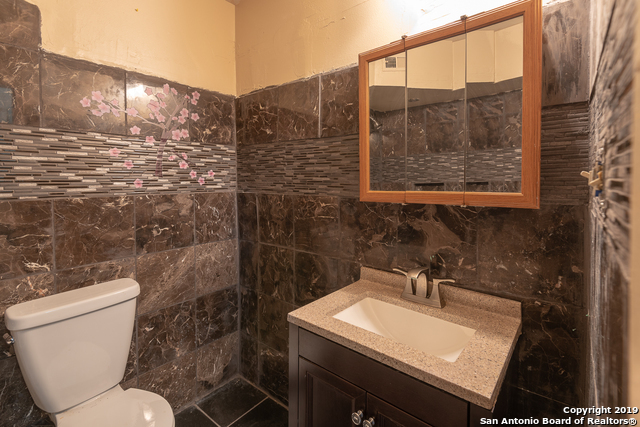 You&apos;ll also love the newly remodeled baths, and flooring, new back fence and garage door/door opener, new AC, water heater, and roof! 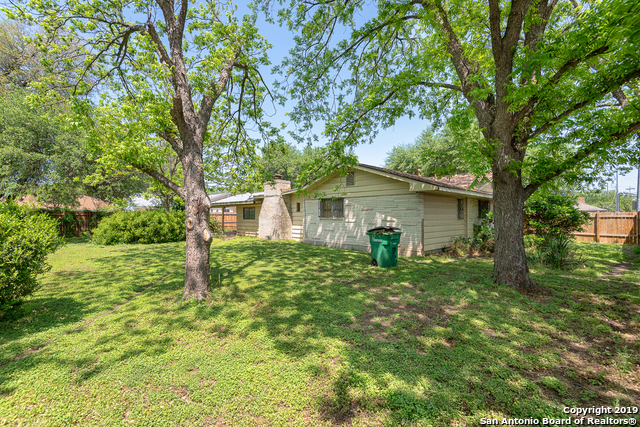 You won&apos;t want to miss this cute house!